A batch of new online series and variety shows will debut on video-sharing website Youku this summer. 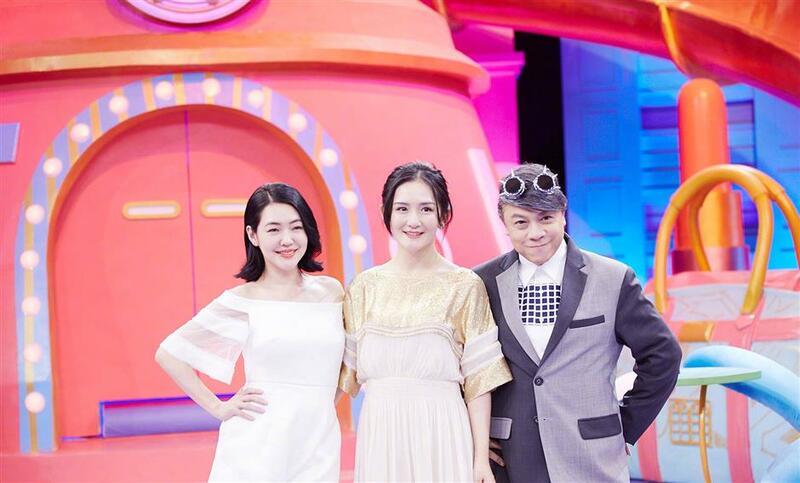 Celebrated Taiwan TV anchors Kevin Tsai and Elephant Dee will present a new variety show that invites a few stars to talk about their unique consumption habits and preferences. The show will start airing on June 29. The Chinese version of NBC’s Emmy Award-winning comedy show “Saturday Night Live” will also be presented with lavish sets, lighting and costumes. Comedy stars, including Yue Yunpeng and Chen He, will perform hilarious acts on stage when the show hits the airwaves from June 23. Fantasy drama “Swords of Legends II,” loosely based on a video game, will also be presented. 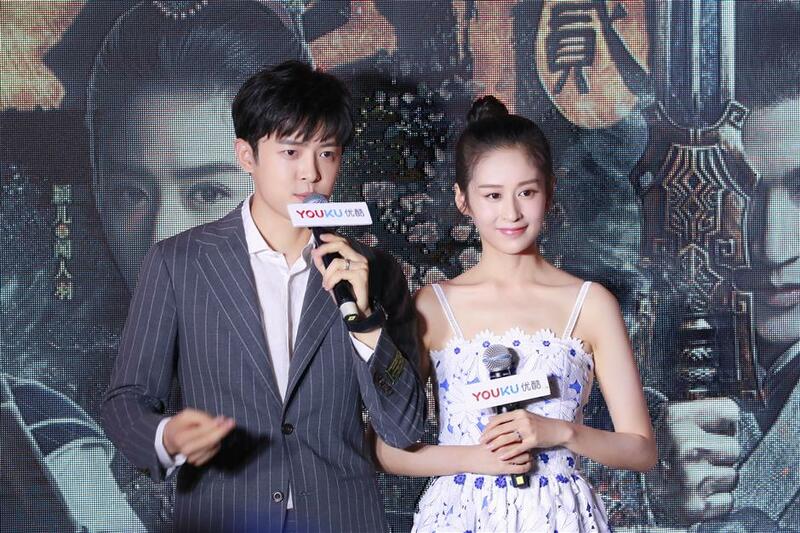 Starring Fu Xinbo and Ying’er, it centers around the adventures and romance of a young man. Chinese martial arts will also be featured in the series. Online series “Guardian,” China’s answer to the American series “Agents of S.H.I.E.L.D.,” is another highlight because of its impelling storylines and visual effects.